Stephanye Floyd is a student at Wright State University and an ISA Featured Photo Blogger. She is interning abroad with ISA in Dublin, Ireland. 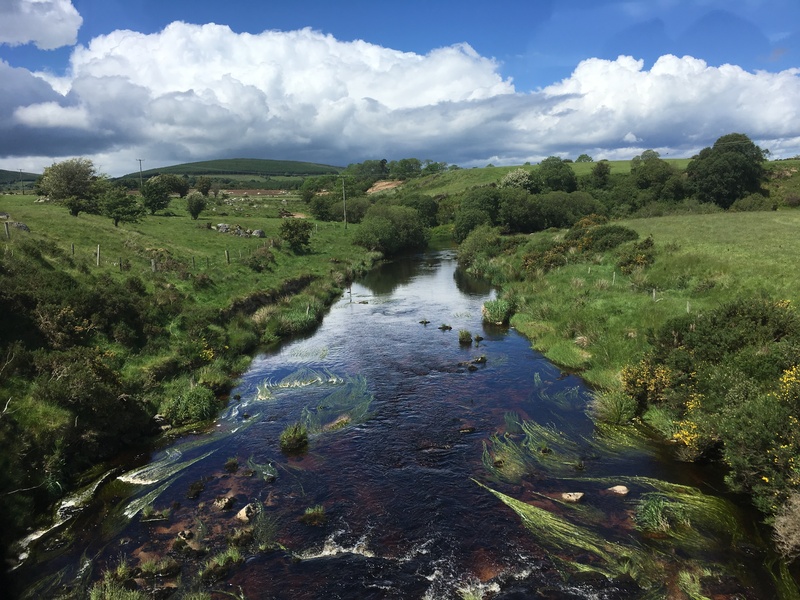 Ireland is a country full of rich history and beautiful green landscapes as far as the eye can see! Outside of Dublin, there are so many wonderful cities it can be hard to choose just one. 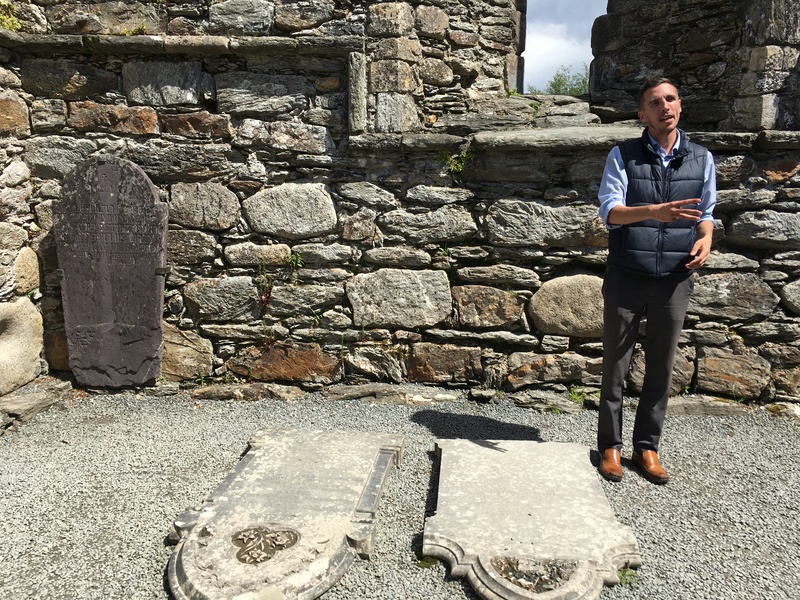 Luckily, Ireland offers an array of day tours so you can soak up as much of the country as possible in a short period of time. 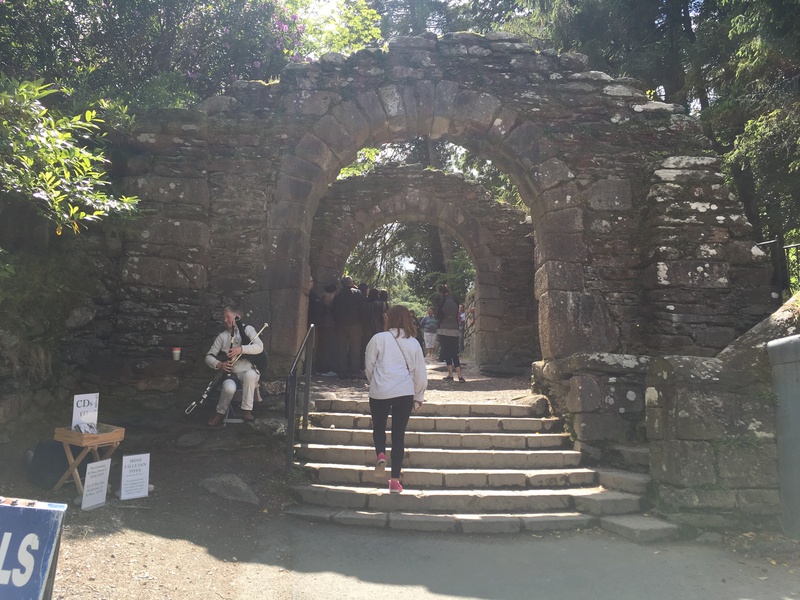 Here is just a snippet of my adventures in Wicklow, Kilkenny and Glendalough. Kilkenny is a city in the southeast of Ireland. The city may be small, but it is still filled with history! 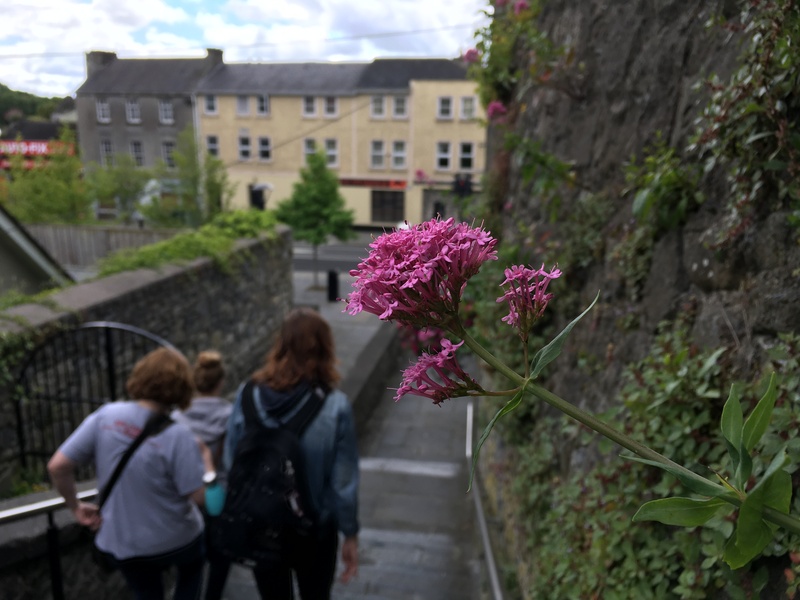 While taking the walking tour, you’ll hear tales like the one of Dame Alice de Kyteler who was accused of being a witch and supposedly changed into a cat and disappeared the night before she was to be hanged at Kilkenny Castle. 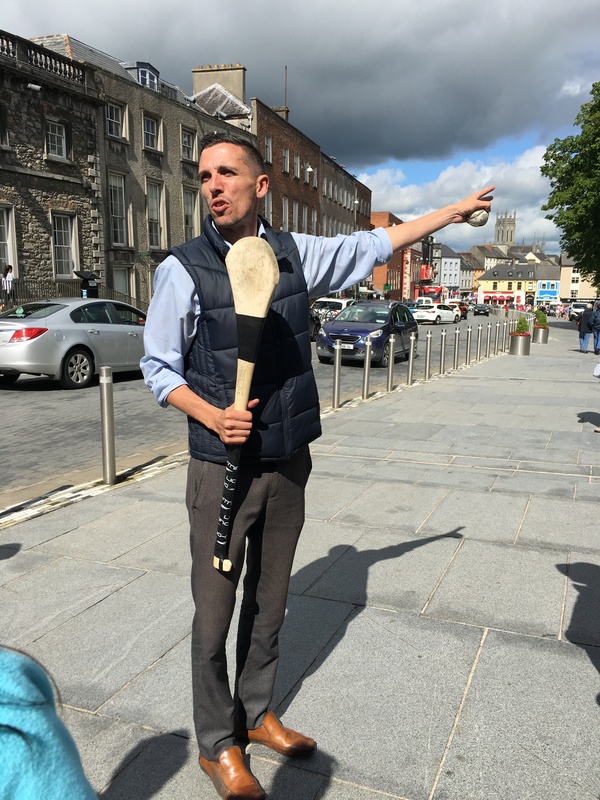 Kilkenny is only an hour and a half from Dublin. Wicklow County is located to the east of Ireland. 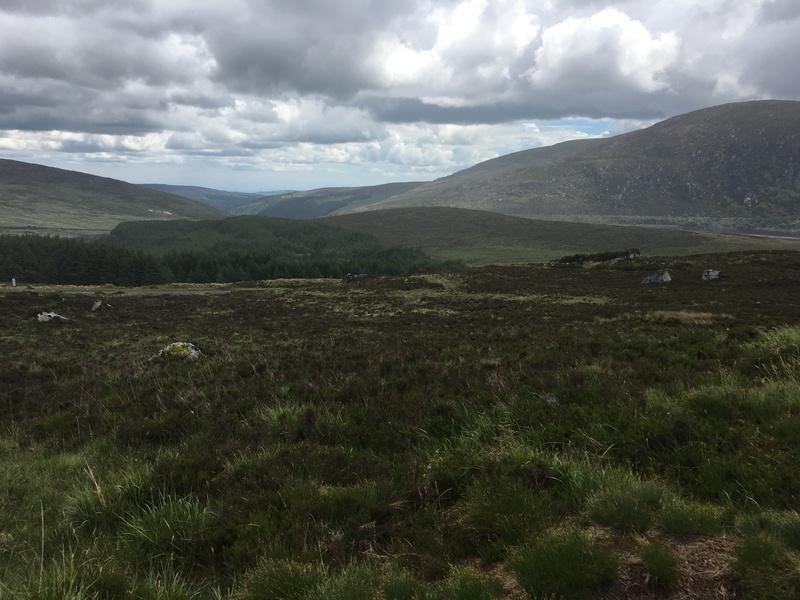 On this tour, you’ll go through the beautiful Wicklow Mountains, cross the famous P.S. I Love You bridge and visit the Wicklow Gap. 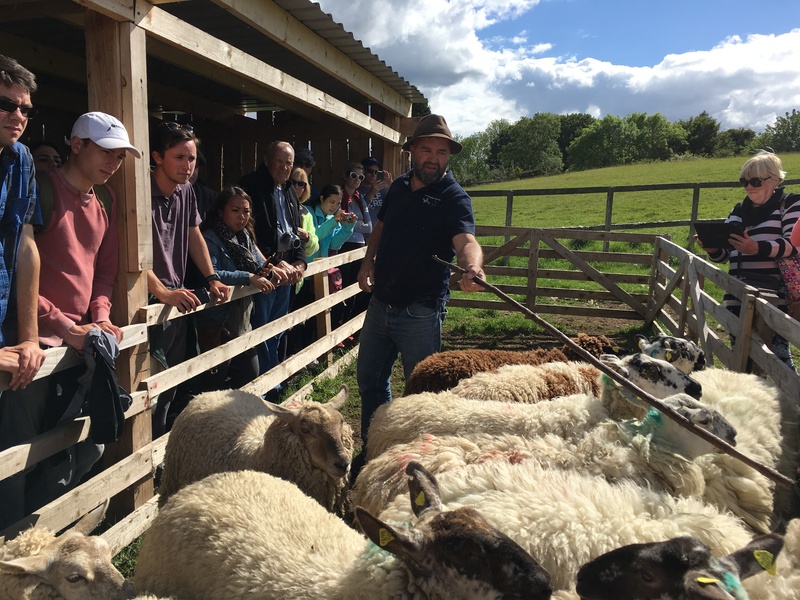 If you love animals, check out the sheep dog demonstration in the village of Annamoe! 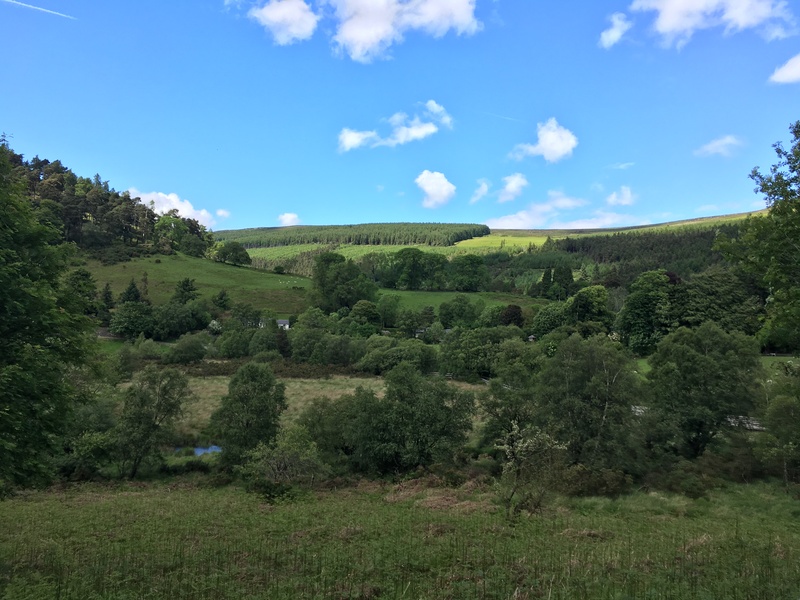 Wicklow is south of Dublin and only about an hour away! P.S. I Love You Bridge. Glendalough is a valley in Wicklow County. Here you can see beautiful granite arches, more round towers and enjoy a relaxing wonderful view of the Upper Lake. 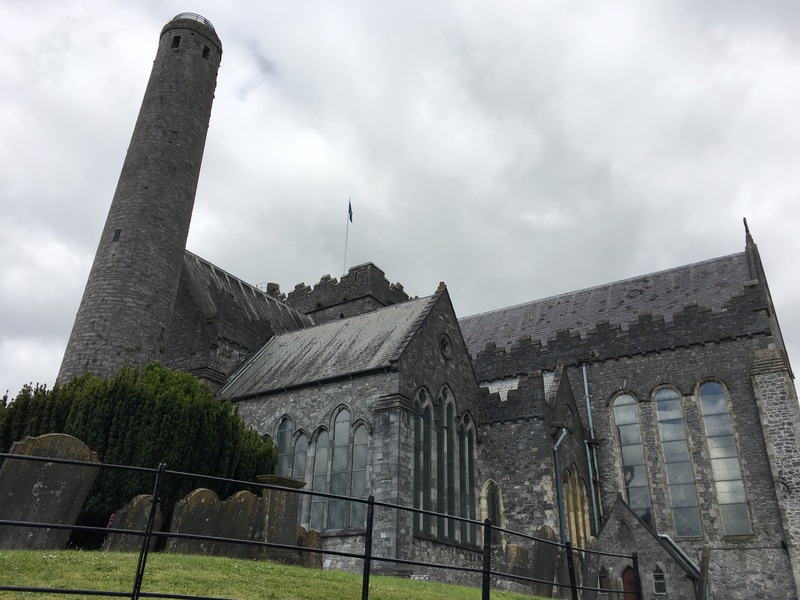 If you like history, you can take the walking tour and learn about significance of the round tower, the priest Saint Kevin, and the monastic city’s old tombstones. 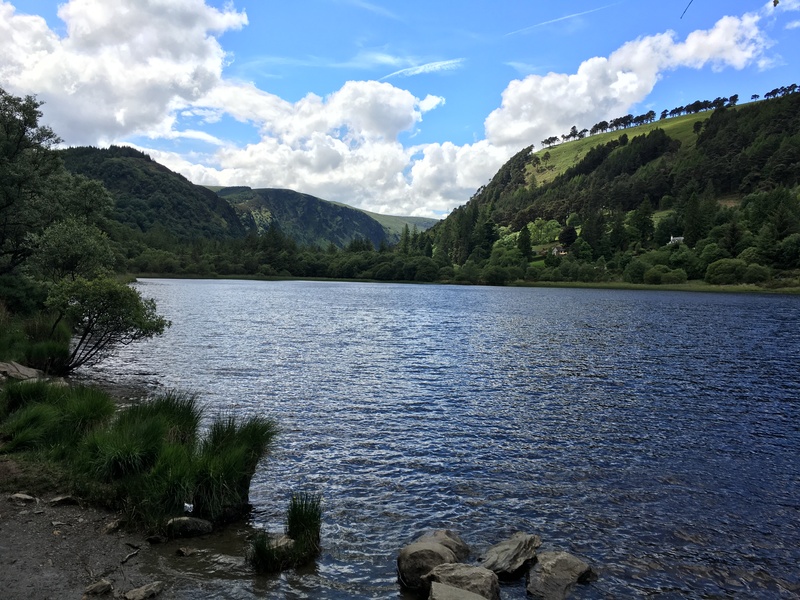 Glendalough is about an hour and a half from Dublin!